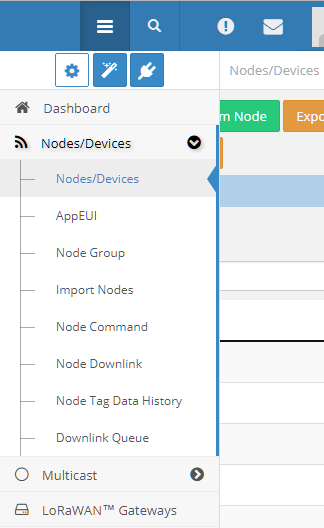 To create a new Node Tag navigate to the Node Edit menu. 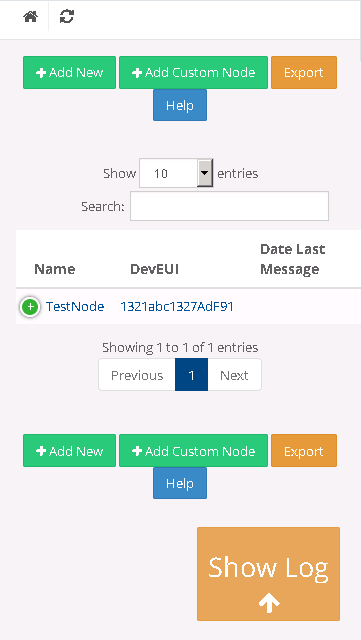 Click on a Node or on the Add Custom Node button. Go down to the Node fields table and click on "Add New". Choose a Field Tag, a checkBox for Charts, a Type, and the Unity of Measurement.